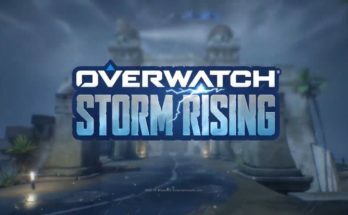 Overwatch Anniversary: 5 things to look for in Year 3 - miso! 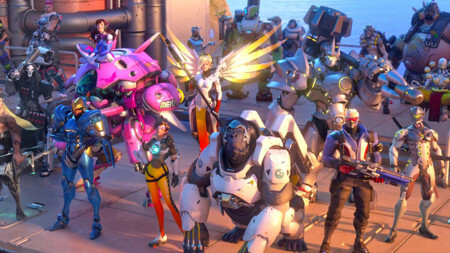 Overwatch has had one heck of a year. Since last May, there have been all sorts of new changes, reshaping how the game is played. New maps, new lore, new characters and so much more!! So what can we expect from year 3? Well we here at Miso have made a list of everything and more players can expect coming soon! The most well known of what’s to come. 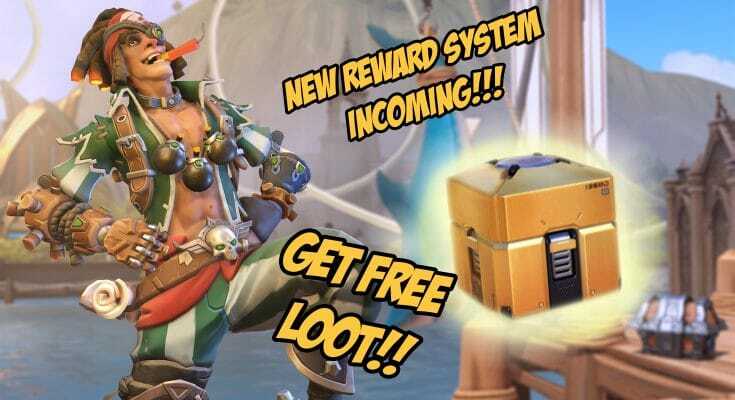 For the past several months Overwatch analysts have monitored the development of “Symmetra 2.0”, and just yesterday the finalized rework was released on the PTR. Meanwhile, Torb is next in line for changes. Speculation is already on the rise as the development has yet to comment on the builder’s future mods. 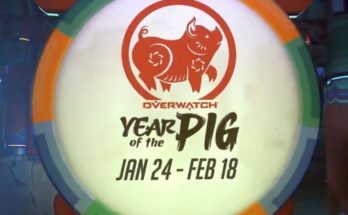 Theories include Torb moving to offense, the armor pack ability being removed, and a new level of turret being added. 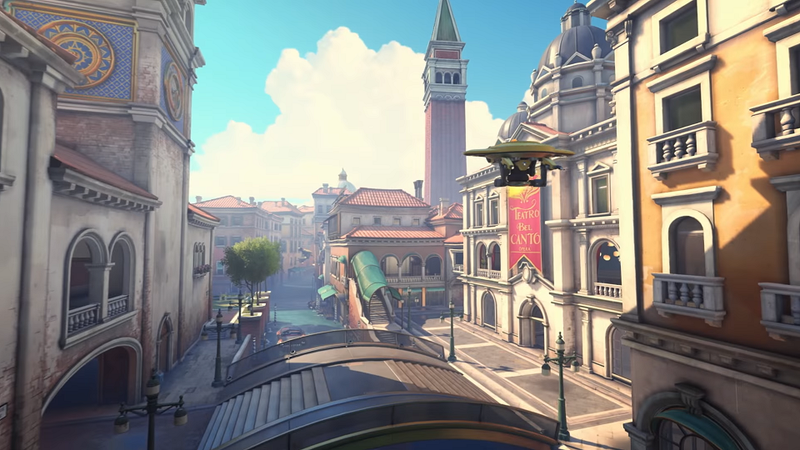 However it’s doubtful that Torb wall climbing will be an upcoming feature (sorry guys!). Since an interview Johnny Cruz’s interview (Lucio’s VA) that hinted at an animated short, fans have been desperately waiting. However, that wait may soon be over! 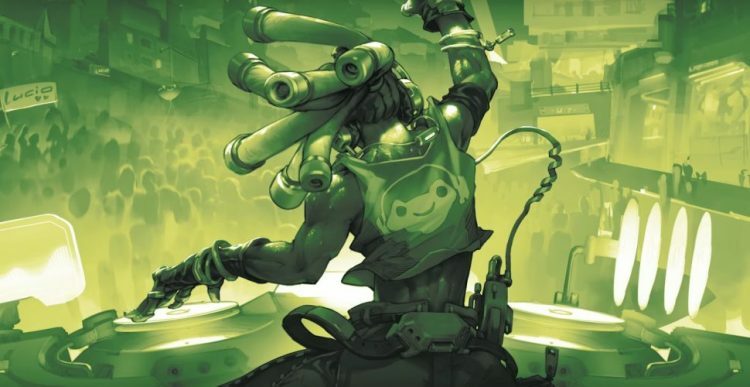 With the 2018 Anniversary event, new interactions between Lucio and several other heroes (particularly Symmetra) were added. The interactions give more insight into the Brazilian native and his ties to the lore. These developments point specifically to his father’s connection to Vishkar Co., the company which Symmetra works for. With the previous lore also connecting Vishkar Co. to Talon (and the company’s negotiator Sanjay Korpal being a Talon Council Member), it looks as though Blizzard is prepping the plot for one hell of a short. Thanks to upcoming changes on the Horizon Lunar map, new lore has been revealed. Most of it relating to Winston’s fellow simian, Hammond, as well as Dr. Winston. With previous hints of a Talon tank, some have speculated that the two instances are connected. 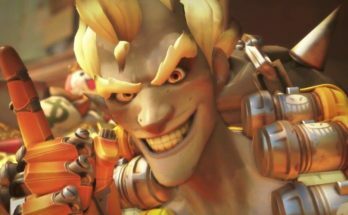 On a side note, the Overwatch team have been following a pattern with character releases. Hero releases follow a cycle of once every 4 months. It’s a pattern that Blizzard have stuck with, and proven by the release of Brigitte on March 20th. 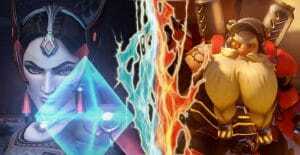 Therefore fans can safely expect that someone will be entering the battlefield come July. In Kaplan’s most recent developer update, he discuss new social features planned to improve user experience. One of those being an “endorsements” feature. At the end of each match, players can denote an endorsement to players who they found to be cooperative and helpful team players. The amount of endorsements a player receives will be noted on their profiles. Kaplan cites that the new feature will promote a more postive user experience, and help players find less toxic teammates. At the end of each month, Kaplan also notes that players who have maintained high levels of endorsements will receive special rewards from the Blizzard team. On top of this, a team-building feature is being added. This will allow players to find others that will fit roles they are looking for in their teams. This feature also looks to help players find like-minded peers to form teams with. There will be a “create team” option and a board for people to seek out teams to join. With creating teams, leaders can be as restrictive or as relaxed as they desire in terms of team composition. 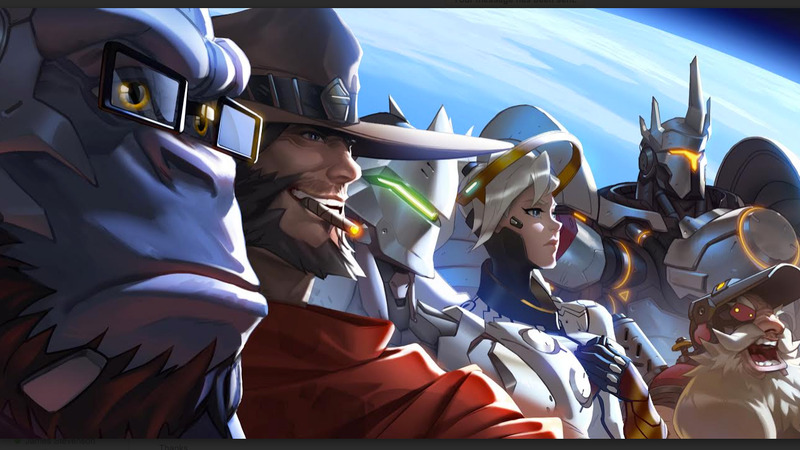 Want to know more about all the upcoming changes to Overwatch? Curious if Hammond will be hero 28? Terrified of “defense” Symmetra? Share with us your thoughts in the comments below and subscribe to us on Patreon! !